I’ve gotta say, I felt lukewarm about 2015’s puritan scream machine The Witch. But I am never anything but enthusiastic about Wilhem Dafoe. Whether he’s patching up his purple motel in The Florida Project, or dying in Maine with John Lurie, I’ll take him any way he wants to be, anywhere he wants to be, including (sure) a suspense-filled lighthouse. 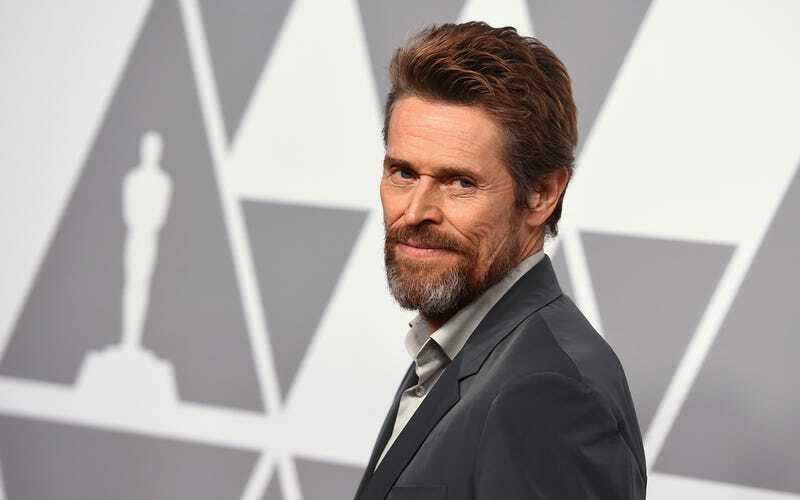 I was therefore excited to learn from The Hollywood Reporter on Wednesday that Dafoe is in talks to star in The Witch director Robert Eggers’ second feature film The Lighthouse, a thriller about an old man (literally named Old, to be played by Dafoe) who maintains a lighthouse. Dafoe is undoubtedly excited by this prospect a well, seeing as he bemoaned his lack of leading man roles to THR earlier this month, saying “I’m like the boy next door, if you live next door to a mausoleum.” Maybe Eggers’ next film can be The Mausoleum! More about The Lighthouse: It’s reportedly set at the turn of the 20th century in Nova Scotia (good place for a lighthouse); Eggers is both writing and directing the film for New Regency and A24.